According to Health Canada mold (also spelled “mould”) is one of the most commonly found indoor air pollutants. 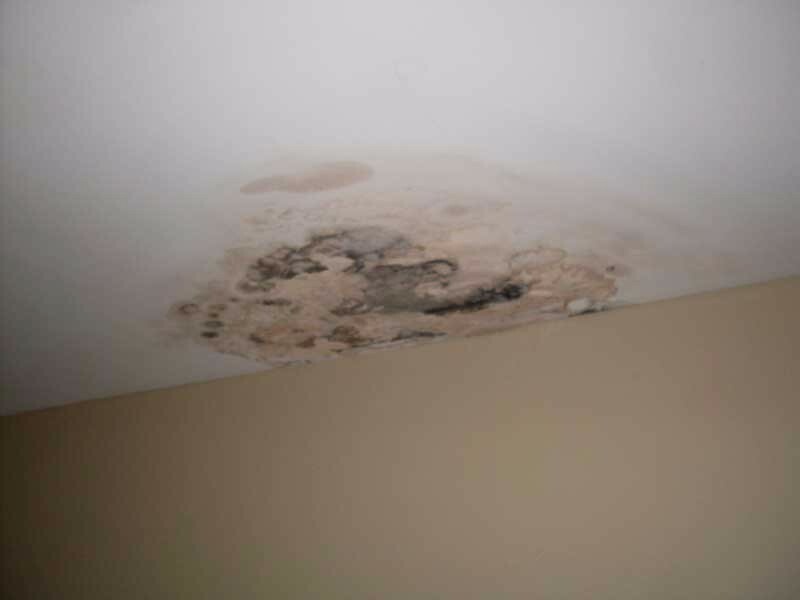 Molds are fungus that grow and spread in areas that are damp with minimal airflow. In a home mold is commonly found in bathrooms, kitchens, basements and attics. Mold spores contain allergens, irritants and in some cases toxins. 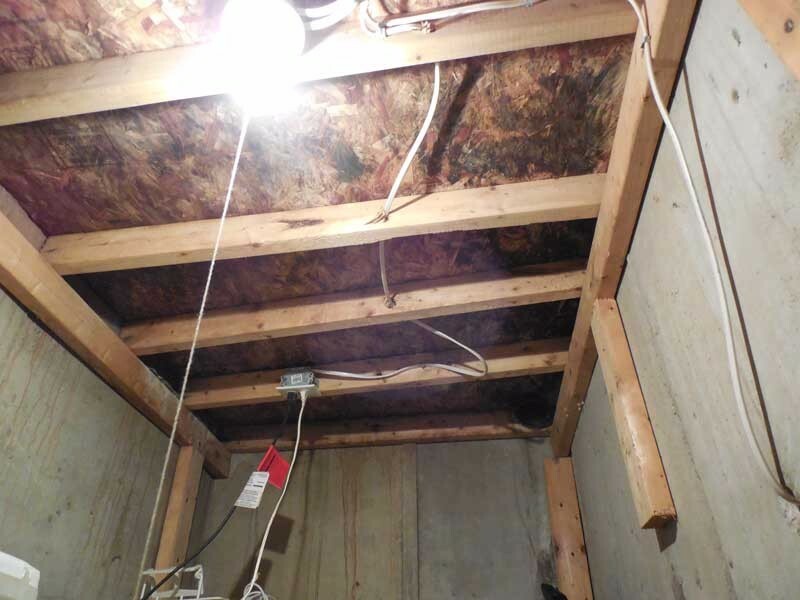 Breathing in mold spores can lead to a variety of health issues including headaches, skin irritation, nausea, respiratory symptoms, allergic reactions, asthma attacks and severe infections in some people. Mold is a health hazard! 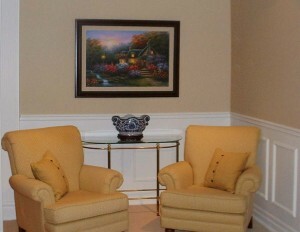 Finishing your basement adds living space to your home! If you are one of the many homeowners who could use more space in your house, rather than moving you should consider renovating your basement. Gone are the days where the dark and gloomy basement is used solely for the purpose of storage. With today’s renovating techniques every finished basement can be bright and spacious. Alert Restoration has years of experience completing expert basement renovations! We would be pleased to help you create the functional space you need, transforming your unfinished basement into a comfortable extension of your home. A bathroom is one of the rooms used most often in a home. It is a popular room to renovate because bathroom remodeling can increase the value of a house while creating a personalized, relaxing space. In addition to being comfortable and peaceful it is important to ensure your bathroom does not have mold (also spelled “mould”) because bathroom mold is a serious problem! Hardwood Flooring is a Great Choice! Basement Renovation Ideas Are Endless! 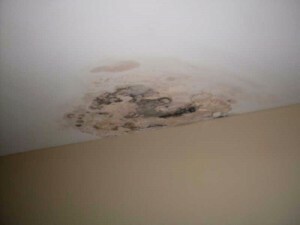 We offer free quotes for home renovation and mold remediation projects.